To receive more information about the Sri Lankan branch of the Virginia Research Institute, contact our representative by calling 0763706363 or emailing registrar@virginiaresearchinstitute.org . If you would like to arrange an appointment to visit the Sri Lankan branch of the Virginia Research Institute, then please first send an email to registrar@virginiaresearchinstitute.org or call 0763706363 to arrange an appointment. 242 Indigahamula Junction, Kandy Road, Kadawatha. Sri Lanka Association for the Advancement of Science (SLAAS), Colombo. The Virginia Research Institute offers a college preparatory official GED® testing program. 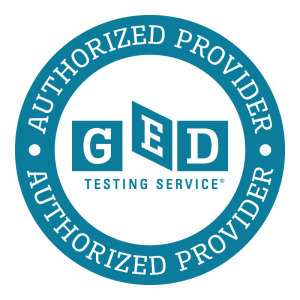 The GED® Test that allows one to receive the equivalency of a USA high school diploma. 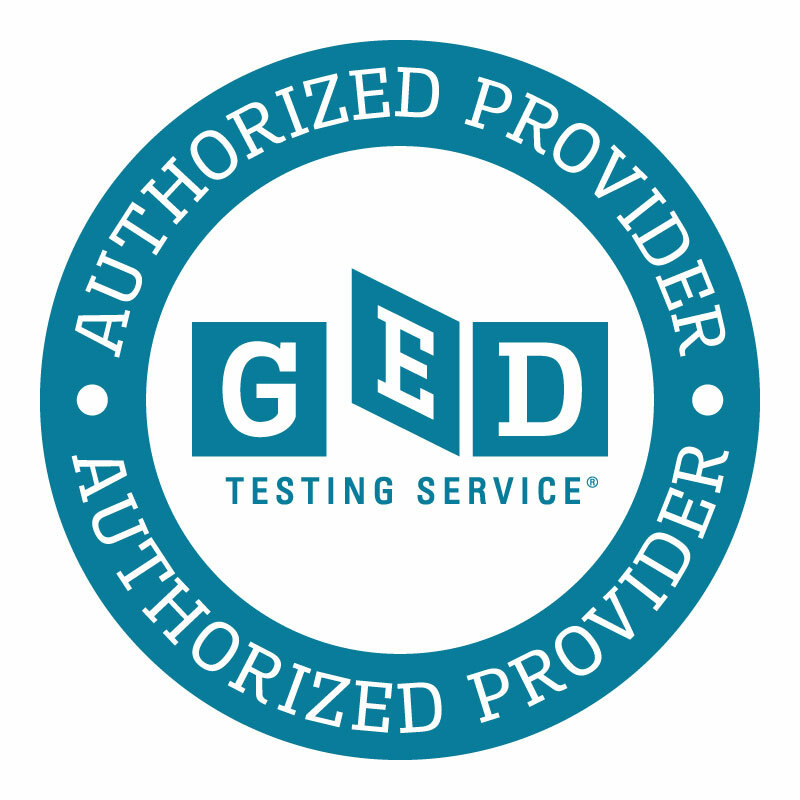 The GED® Test is delivered in the USA, Canada, and over 60 additional countries. What are the benefits of taking the GED® Test? The benefits of taking the GED® Test are vast, but there are certainly 3 main benefits of which you should be aware. (1) The test proves that students have high school academic skills and are able to write and understand English at a 12th grade level. This is especially useful when preparing to pursue higher education at English-speaking institutions that would require TOEFL or other tests to prove a working knowledge of English. (2) You will be eligible to pursue higher education in the USA, since 98% of USA colleges accept the GED® Test credential in place of a high school diploma for admission purposes. (3) You will be eligible to earn a job in the USA, since 96% of USA employers recognize the GED® Test qualification as equivalent to a high school diploma when considering a candidate for employment.